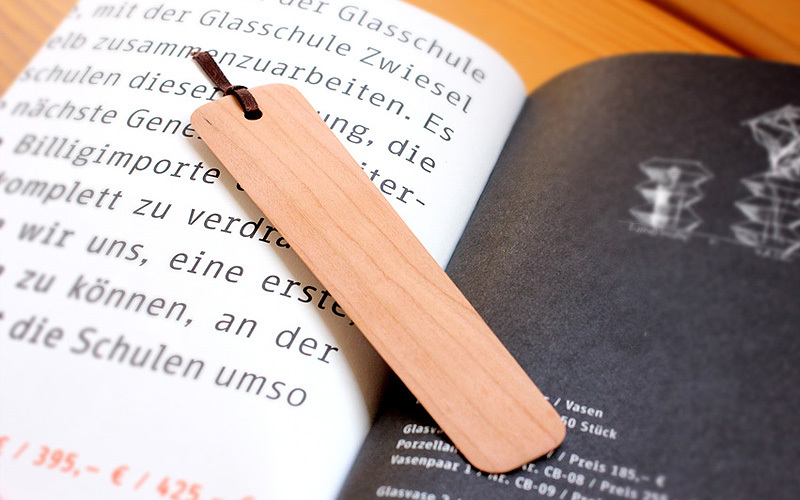 One by one, the wooden bookmark is smoothly finished by hand of craftsmen. 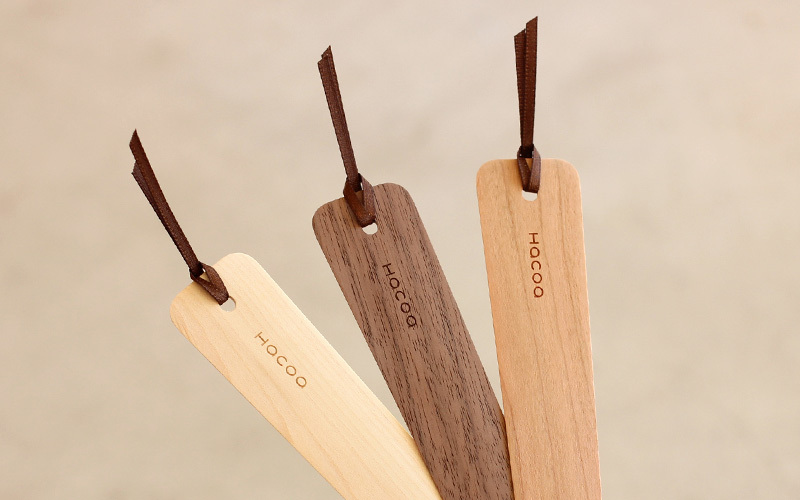 With its rich texture and wood grain, it looks distinctive between the pages. 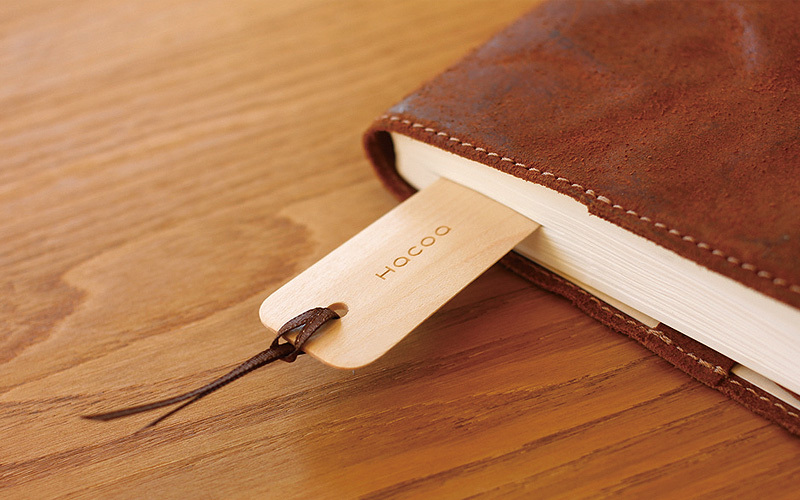 It makes your reading time even more enjoyable leading you back to the story with relaxing atmosphere.